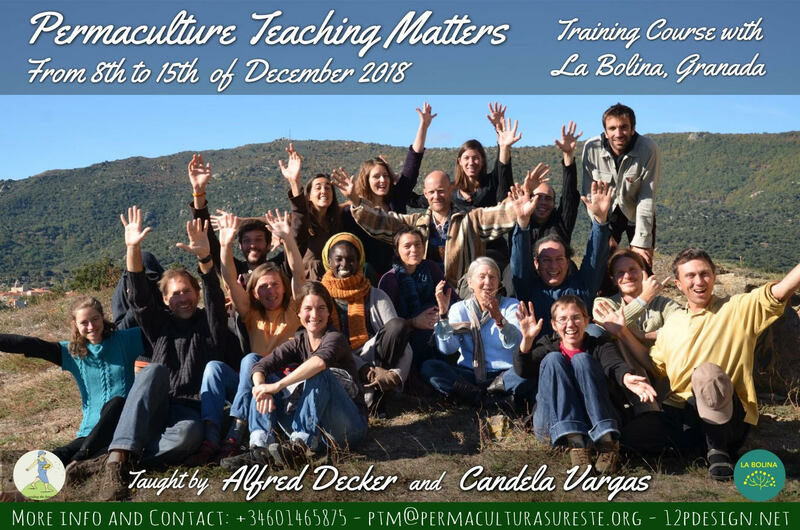 Permaculture Teaching Matters (PTM) is an international teacher training course offered in English and organised by La Bolina Regeneration Project and facilitated by Alfred Decker and Candela Vargas. The course will be available to PDC holders from any country. Change the way they think about education. Move towards a permaculture teaching career. Empower others with life-changing skills. Learn to pass on knowledge of permaculture theory and practice in ways that creates real change in your students, and activates entire communities. Make connections with an international community of permaculture teachers. Gain skills in working with students from different cultures and backgrounds. Begins: Dinner on the night of December 8th. Alfred’s passion in life has been ecological and social justice activism, of which permaculture has played a central part. Since his first PDC in 1998 in California, Alfred has been involved with social movements and projects throughout Europe and the Americas. 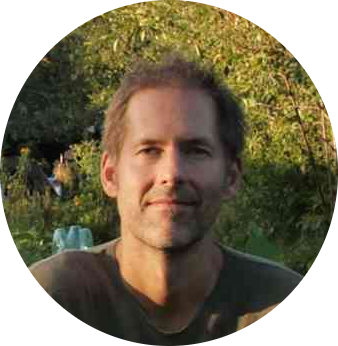 He is the founder of the 12 Principles Permaculture Design consultancy, Permacultura Barcelona and the Forest Gardens project at Can Masdeu; was a member of the European Permaculture Teachers Partnership and the Permaculture Council of Europe; and holds a post graduate diploma in sustainable architecture and renewable energy (Centre for Alternative Technology). After a PTM training, he undertook a two year mentorship and later co-taught six courses with Rosemary, ultimately earning a diploma in Permaculture Education & Community Development in 2013 through her organisation Blue Mountains Permaculture Institute in Australia. He also co-edited the PTM Manual and organised a successful PTM crowdfunding campaign. Alfred has taught widely throughout Europe and currently lives on a smallholding in the Montnegre i el Corredor Natural Park north of Barcelona, Spain, where he is creating a permaculture demonstration site and educational project called Can Comú. Candela has been wanting to understand the mechanisms of life since an early age. Therefore she studied Biology at the University of Granada. She became a passionate activist and fighted for Climate Justice in Cop 15 when she moved to Denmark where she has been living for 8 years. In this country she studied a masters in Nature Management and completed a thesis on Forest Gardens Design and Implementation. She is cofounders of FFIRN (Food Forest International Research Network), has being a member of the board of Permaculture Denmark for 5 years, a LAND advisor, a volunteer coordinator at a pioneer urban garden in Copenhagen, Byhaven 2200 and involved in many other projects as Seed Pop Up, Gift circle, and many Environmental / Cultural collectives. 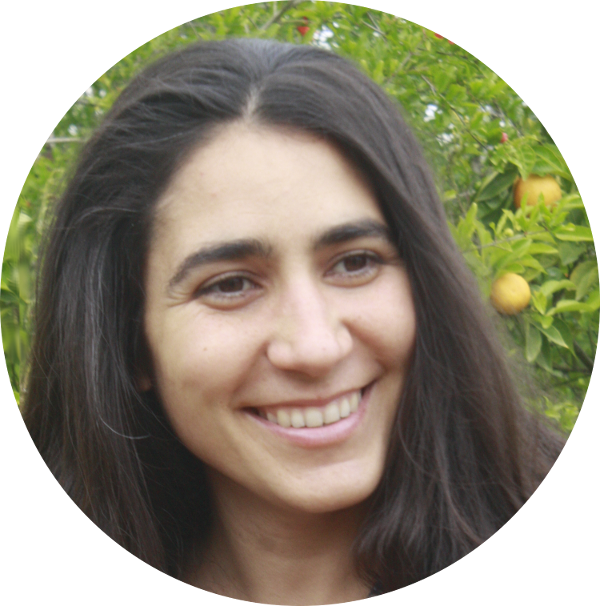 Candela has been teaching permaculture in Denmark, Sweden, Iceland and Spain. In Italy she enjoyed with Rowe and Alfred a great PTM course that reinforced her teaching skills and got her teaching PTM courses with Alfred.She loves gathering wild foods, doing acroyoga, and singing her Permaculture songs. PDC holders in any of the following fields: teachers and students of architecture, landscape design, school/community gardeners, local government community development officers, ecology and other disciplines including geography, regenerative agriculture and agroforestry as well as permaculture design. If you’re looking to do any type of sustainability or permaculture education/communication, this is the course you’ve been waiting for. 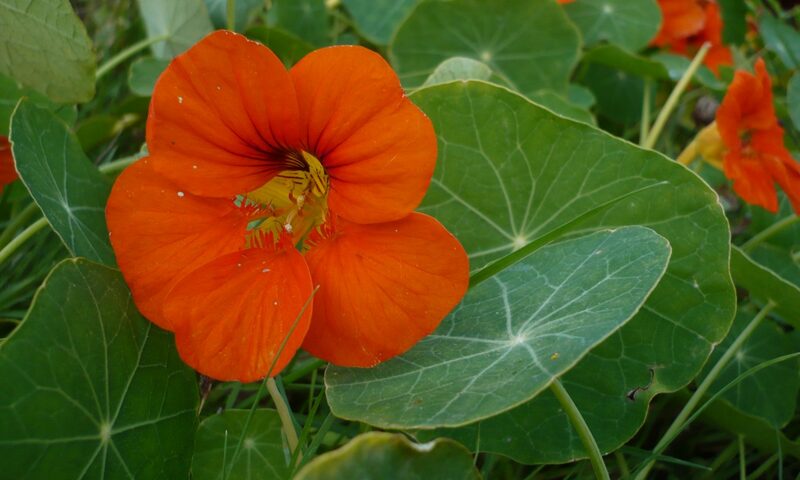 In addition, this course will have a special focus on permaculture for refugees and migrants. We require all students to have completed a PDC (anywhere in the world) before the course starting date. The price for the course is (600€). A new generation of permaculture teachers and doers for you to join! Space for bringing your own tent and camp.